Forecasters are less optimistic about the Singapore economy than they were three months ago, according to the latest quarterly survey conducted by Singapore's central bank. 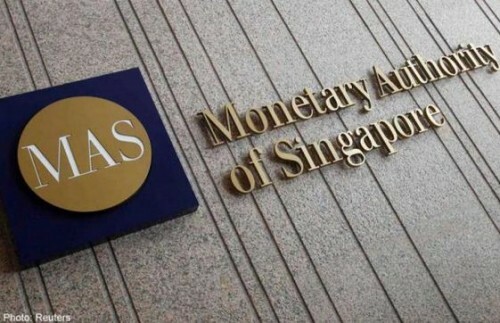 The 21 private-sector economists and analysts who responded to the Monetary Authority of Singapore's (MAS') survey last month expect the Republic's gross domestic product (GDP) to expand 2.8 per cent this year - lower than the 3.1 per cent forecast in the December survey, but still within the official growth projection range of 2-4 per cent. The slip was due in part to softer growth expectations in the manufacturing and construction sectors. These are now expected to grow 1.8 per cent and 2 per cent respectively, down from an earlier projection of 3 per cent and 3.1 per cent respectively. Non-oil domestic exports are also projected to expand at a slightly slower pace of 1.6 per cent this year, down from 1.8 per cent in the last survey. Expectations for full-year inflation and core inflation dropped sharply as well - to 0.1 per cent from 1.1 per cent for the former, and to 1 per cent from 1.9 per cent for the latter. These new projections are within the range of the Government's minus 0.5-0.5 per cent headline inflation forecast, and 0.5-1.5 per cent core inflation forecast. 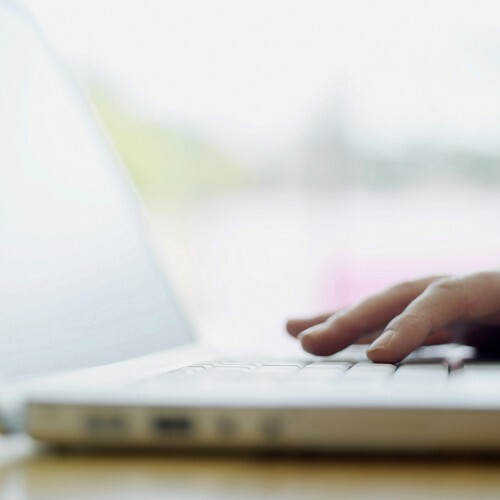 For the first quarter of this year, forecasters are now expecting lower growth of 2 per cent - a downgrade from the previous median forecast of 2.5 per cent. For next year, respondents expect GDP growth to reach 3.1 per cent, while headline inflation and core inflation are projected to come in at 1.3 per cent and 1.9 per cent respectively.